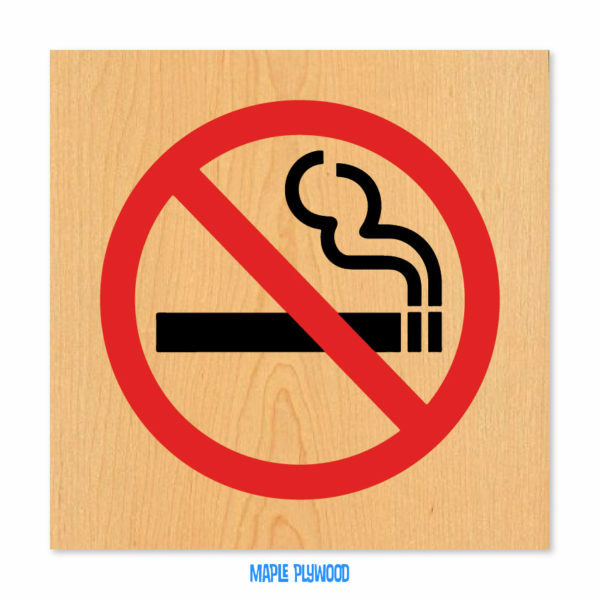 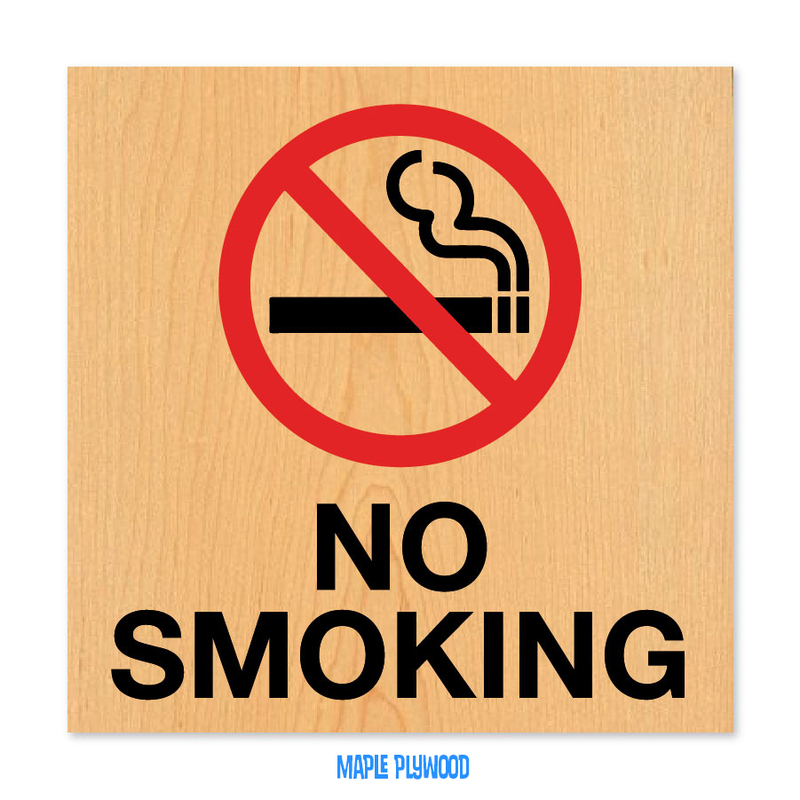 No Smoking Signs - Martin Sign Co.
No Smoking Signs are needed for public areas around buildings and restaurants where smoking is not allowed. 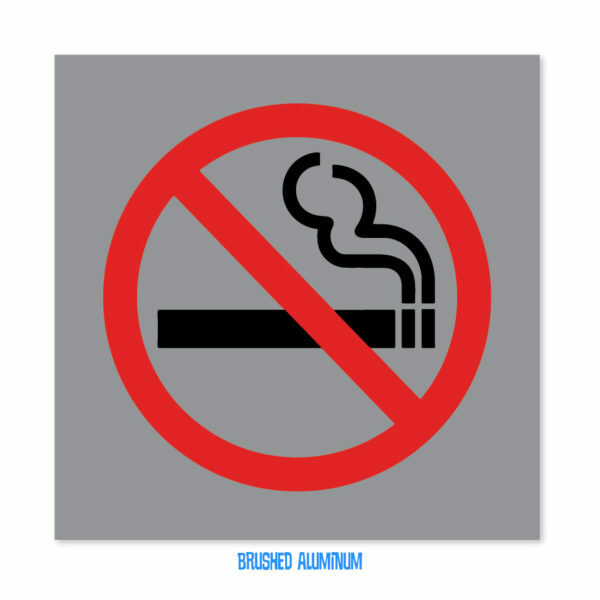 Choose from a variety of substrates for all types of applications. The Vinyl Decal is a self adhesive sticker that should be applied to the front of a smooth surface. All the other options come with double sided tape for application. 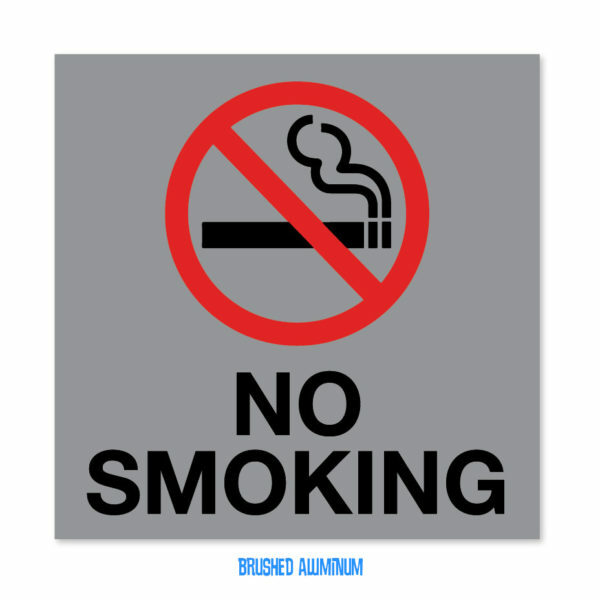 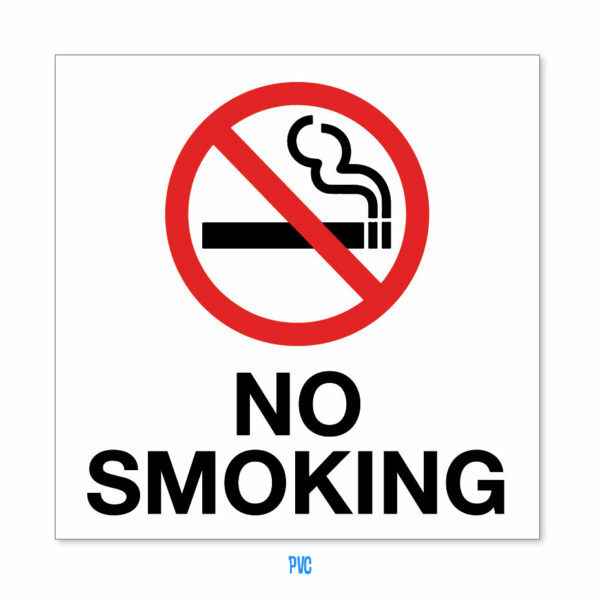 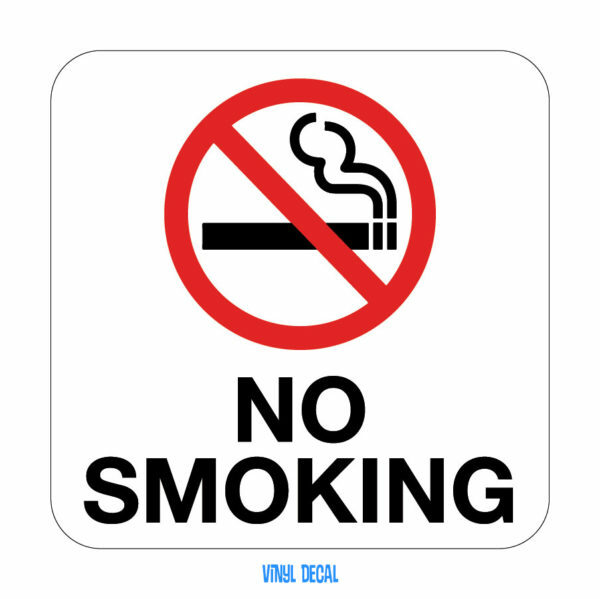 No Smoking Signs are great for contractors, architects, interior designers, hotels, hospitals, schools, restaurants and public space areas.